Currently, the mobile market is all about big screens. Gone are those days when mobile phones were all about easy portability and the ability to fit in easily into one’s shirt pocket and within even small hands. Around a decade back mobile phone manufacturers were competing to offer smaller, sleeker and lightweight handsets, but now, while the lightweight and sleek features are still highly coveted, virtually no one is interested in buying a tiny handset with a miniature display anymore. Big displays are the current vogue and the larger the better. Even if it does hamper the primary mobility aspect of a mobile phone and makes it difficult or impossible to operate in one hand. 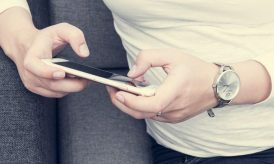 Phablets that offer the convenience of a phone and the usability of a tablet are a rage with consumers, and just about everyone seems to be happy to give up their phone’s one hand operation convenience for larger smartphones. 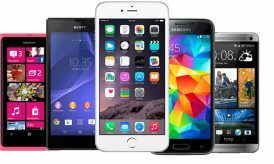 Even the budget smartphone market is buzzing innumerable good choices which offer large and sharp displays. 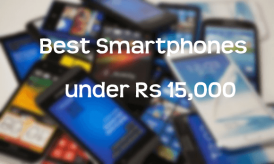 However, in order to get something functional and decent large screen, a buyer generally needs to spend a minimum of around Rs.10,000. Nevertheless, Indian mobile maker Micromax wants to break this notion with its latest budget offering the new Micromax Canvas Spark 3. The new Micromax Canvas Spark 3 offers a much in trend 5.5-inch large display and comes at an amazingly low price of just Rs. 4,999. 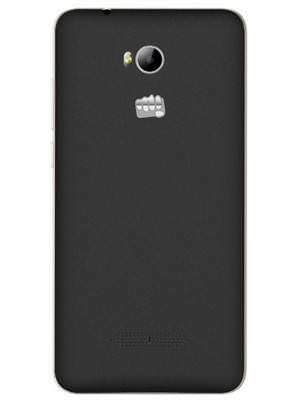 This latest low cost smartphone offering from Micromax is exclusively offered for sale on Snapdeal. Micromax has also recently launched a 6 inch phablet model called the Canvas Mega 2 that also comes with a highly aggressive pricing of Rs.7,999 and offers 4G connectivity, but a low screen resolution of 960 x 540p. On the whole the new Micromax Canvas Spark 3 is a pretty impressive package of a smartphone, especially when you consider the nearly impossible price tag it carries. So, if you are looking to buy a very cheap smartphone model, take a look at the 5 reasons which should compel you to take home the new Micromax Canvas Spark 3. 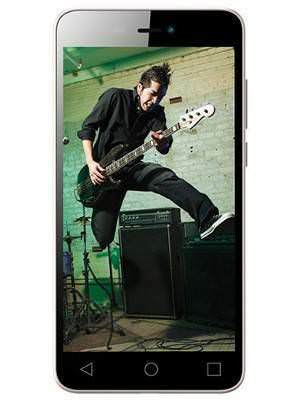 The Micromax Canvas Spark 3 has a very practical design, neat and functional and its build quality is same. The phone does not look stylish, but does not look cheap either. Its plastic back panel has a velvety feel which makes handling very comfortable. The phone also gets a sturdy built with a solid metal frame which makes the phone a good buy at such a low price. The device has smooth edges and an overall sleek look, while its camera module also doesn’t stick out like most of the phones these days. Overall, it is a neat, clean and sturdy smartphone model. 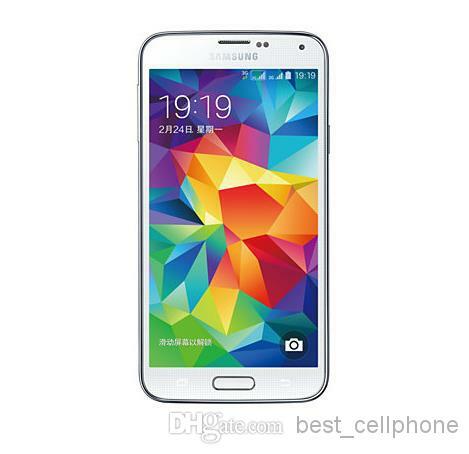 The Canvas Spark 3 smartphone’s primary buy point is surely its large screen size and of course its price. The large display of this device makes it a great model for the movie buffs or anyone who love to enjoy reading articles, mails or texts and find the 4 inch or even 5 inch display too small. The Canvas Spark 3’s 5.5-inch display comes with a screen resolution of 1280x720p, which is certainly not impressive, but it is at least decent in comparison to most of the other smartphones in the similar price range which generally offer much lower resolution. The screen is pretty bright and colorful and offers enjoyable movie watching experience. While it also offers good viewing angles, its reflective nature makes it difficult to be viewed under bright sunlight. This new smartphone like most of its market rivals in the range runs on the older Android version OS Lollipop along with a very basic Android user interface that allows some customizations. Nevertheless, it offers the flexibility to it in up to 10 Indian languages that includes Hindi, Bengali, Marathi, Gujarati, Oriya and Urdu. Moreover, there’s also a keyboard application which is called Indus that lets the users to chat or translate text in any of these given 10 regional language choices. There is also an in-built Clean Master tool which has features like anti-virus, phone booster and app manger. At this price, one can’t really ask for a phone with good performance, but the Micromax Canvas Spark 3 does offer pretty good performance level for the casual users. The device gets powered by a quad core Spreadtrum SC7731 processor along with 1 GB of RAM. It can offer smooth performance while handling individual tasks or multimedia, but can’t handle multi-tasking, while not being good for game addicts as well. It offers an onboard storage of 8 GB which is again better than what one generally gets at this price slab. The Micromax Canvas Spark 3 smartphone model draws its juice from a 2,500 mAh battery pack that may not sound much, but is good enough to handle the kind of work that will be usually regularly done on this mobile handset without the requirement of frequent charging. The battery can offer pretty reliable backup and should keep the phone up and running easily all day long when used moderately. The new Micromax Canvas Spark 3 is not impressive in its specs or features and it is not meant to impressive or expected to be something impressive either. It is all about providing as good as possible at a super-low price point, which we think it manages well at offering. It does have its limitations as well, as despite being a dual SIM phone it doesn’t support 4G networks, and is also not meant for avid internet users. It offers an 8 MP rear camera with touch to focus and LED flash, but does not offer good images which get blurred easily with unsteady hands, while its 5 MP front camera can offer decent selfies which should be only used on social media. With its practical and decent overall performance, neat looks, sturdy design and a decent large screen, the Micromax Canvas Spark 3 can be definitely a good buy for those with a very strict budget.